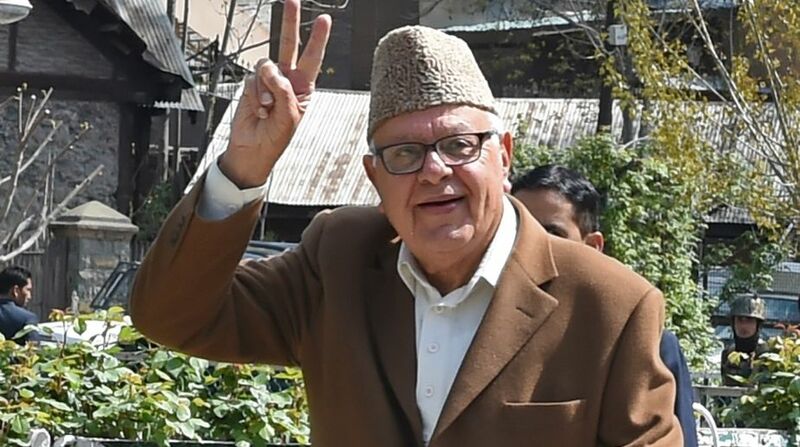 Former Jammu and Kashmir Chief Minister Farooq Abdullah on Friday said Kashmiri Pandits are an integral part of the state and they will return to their “real home” one day. “One day they will come back to their real home,” added the National Conference (NC) chief. Majority of local Kashmiri Pandits were forced to flee the valley in early 1990s due to terrorism. As per an estimate, there were around 1.7 lakh Pandits living in the Kashmir Valley in 1990 and in 2016, only 2,764 Kashmiri Hindus were left in the valley. Most of the Kashmiri Pandit families, after leaving the valley resettled in Jammu, Delhi and other neighbouring states. In July 2017, the Supreme Court refused to reopen 215 cases in which over 700 members of the Kashmiri Pandit community were killed in Jammu and Kashmir in 1989, citing the passage of time.